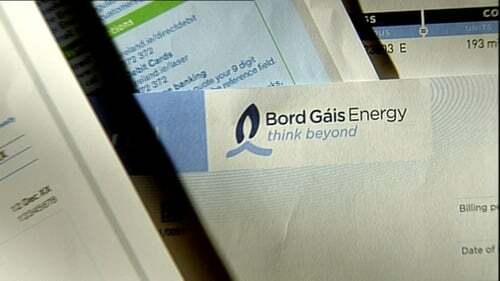 Bord Gáis Energy has said its residential gas and electricity prices will increase from 10 March. The company said the price increases will see a typical gas bill rise by €1.56 per month and a typical electricity bill increased by €3.70 per month. It said that in percentage terms, this is an increase of 2.3% on an average gas bill and an increase of 4.3% on an average electricity bill. Catherine O'Kelly, Managing Director of Bord Gáis Energy, said that increases in wholesale energy costs had forced the company to raise its prices in March. She said: "We have been working hard to hold off raising prices for as long as possible, particularly over the difficult winter months. "We remain committed to doing all we can to ensure that our customers are receiving the best possible prices for their energy, and we will continue to monitor costs closely."